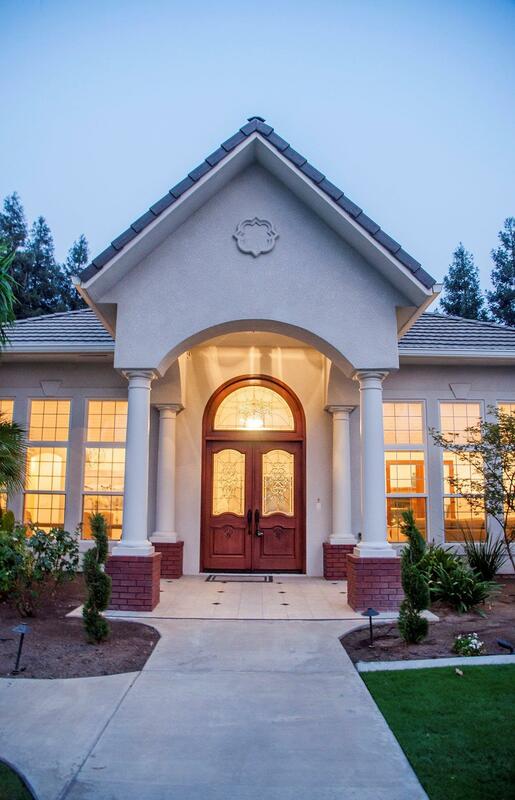 Look no further...Located in NW Visalia gated community Chardonnay Estates this home has it all. It features a large open split floor plan with the master retreat on the north wing and 3 additional bedrooms on the south wing. The formal dining and living rooms are very spacious with tons of natural light. The Chefs Kitchen has it all; custom cabinets, granite countertops, prep sink, GE Monogram refrigerator, Viking stove and oven, Bosch trash compactor, dishwasher, and wine fridge. This area is perfect for entertaining. The family room features vaulted ceilings, a modern fire place, and double sliding glass doors that lead to the outdoor space. 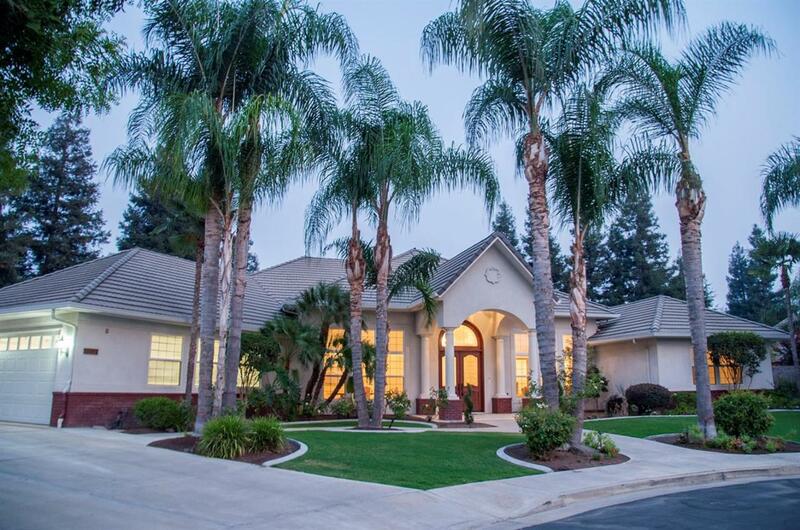 The backyard offers a fully covered patio, pool, 2 water falls, and manicured landscaping. Lastly an oversized 3 car garage that includes 2 walls of cabinets and a work space. All of this on a premium sized lot in a quiet cuddle sac. Call today to set up your private showing!! Listing provided courtesy of Zaid German of Bloom Group, Inc..